Here are some FABULOUS pages made by my TALENTED CT!! 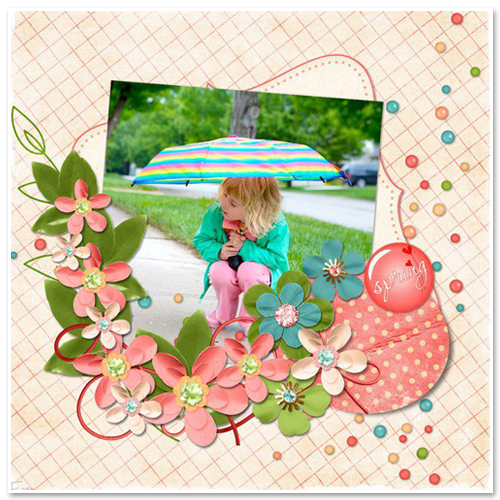 This lovely page is by Francine made using Free "Spring Mini" Kit. 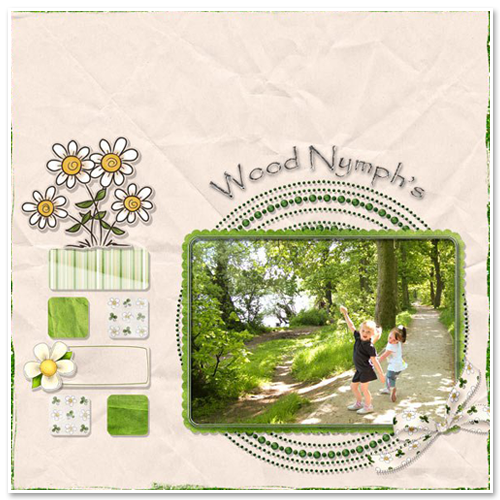 Click on the preview to visit her blog. 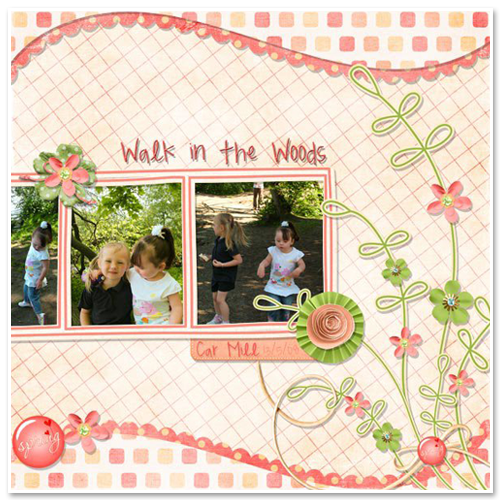 These fabulous pages made by Linda using Free "Spring Mini". 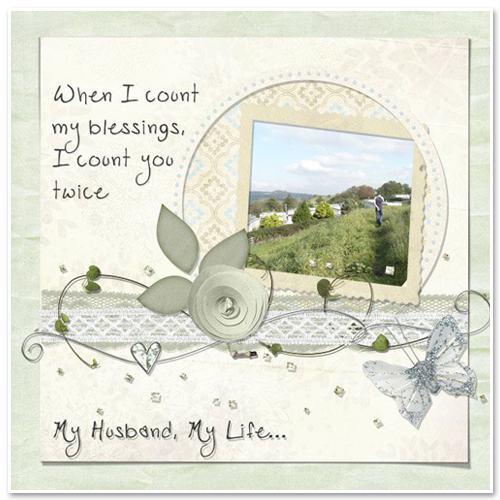 Click on the preview to check out her blog. Absolutely beautiful pages, ladies!! Thank you for the inspiration!! Here is a little freebie tonight - Blue Star Frames CU OK - Click on the preview to download. I would like to let you know that you was giving the Stylish Blog Award at my blog. 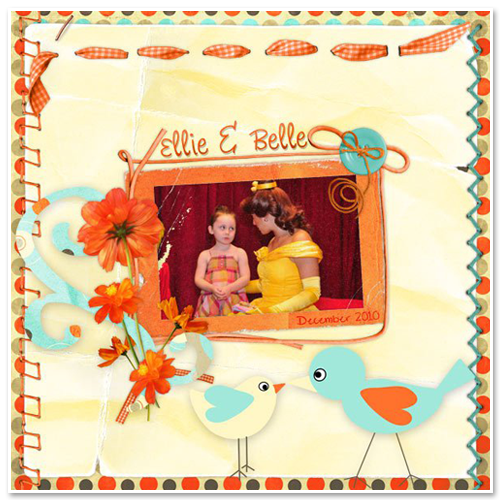 To receive it you may go to http://mommyandwife2011.blogspot.com/2011/03/stylish-blog-award.html . Thank you for the beautiful blue star frames. Thank you so much for this post. 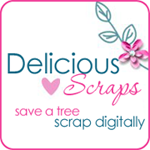 I want to let you know that I posted a link to your blog in CBH Digital Scrapbooking Freebies, under the Elements or Papers post on Mar. 31, 2011. Thanks again.